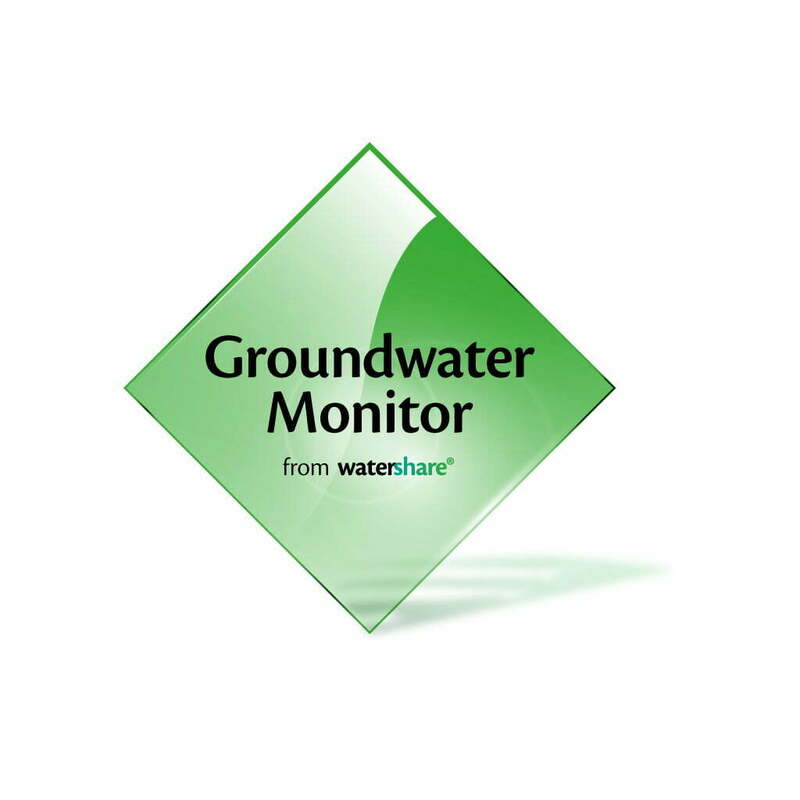 Available groundwater sources for irrigation purposes are increasingly under pressure due to the regional coexistence of land use functions that are critical to groundwater levels or compete for available water. 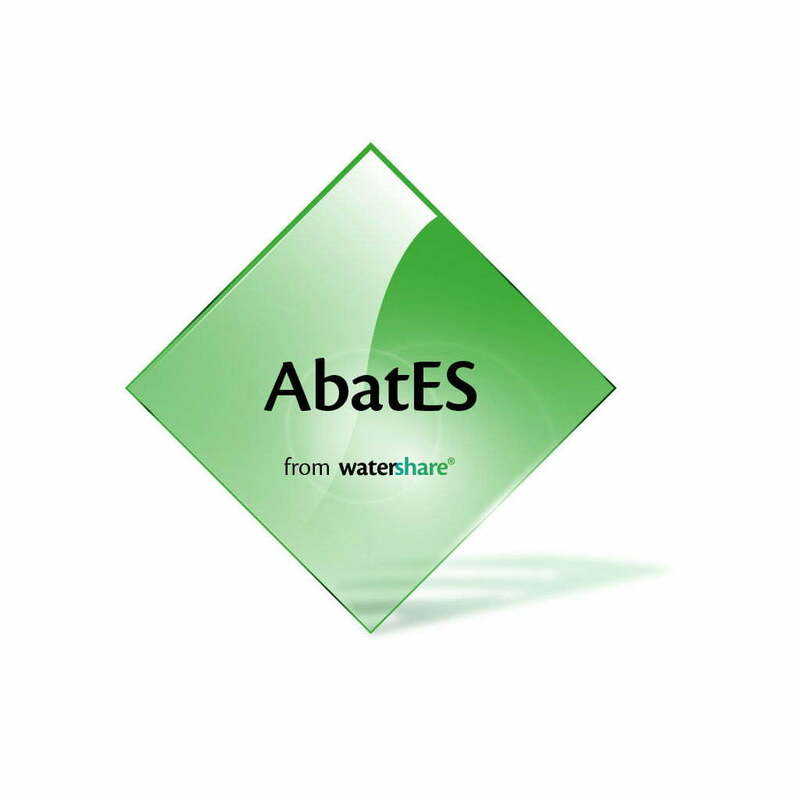 At the same time, treated wastewater from industries and sewage treatment plants are quickly discharged via surface waters towards sea. Exploitation of these freshwater sources may be an effective strategy to balance regional water supply and agricultural water demand. 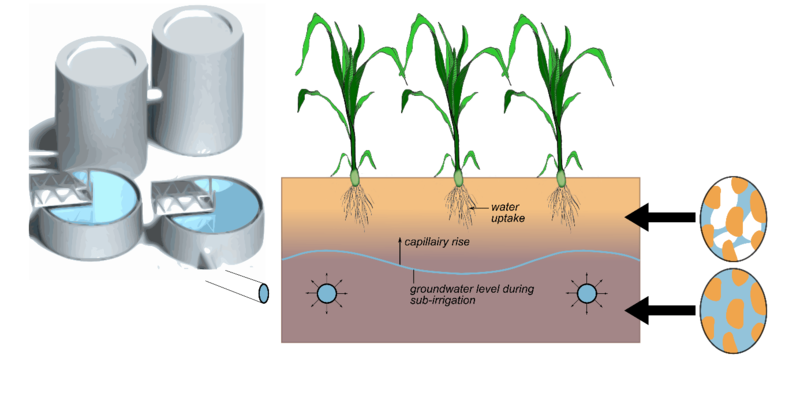 A pilot project has been setup in Haaksbergen (the eastern part of the Netherlands), in which treated wastewater is applied to a corn field by subirrigation during the growing seasons of 2015-2018, using a climate adaptive drainage system. While the water availability for the crop increases significantly, much attention is being paid to quantify the emission of contaminants of emerging concern, like pharmaceuticals, to the root zone and the deeper groundwater. Water in the Circular Economy (WiCE) - Sustainable use of freshwater resources. 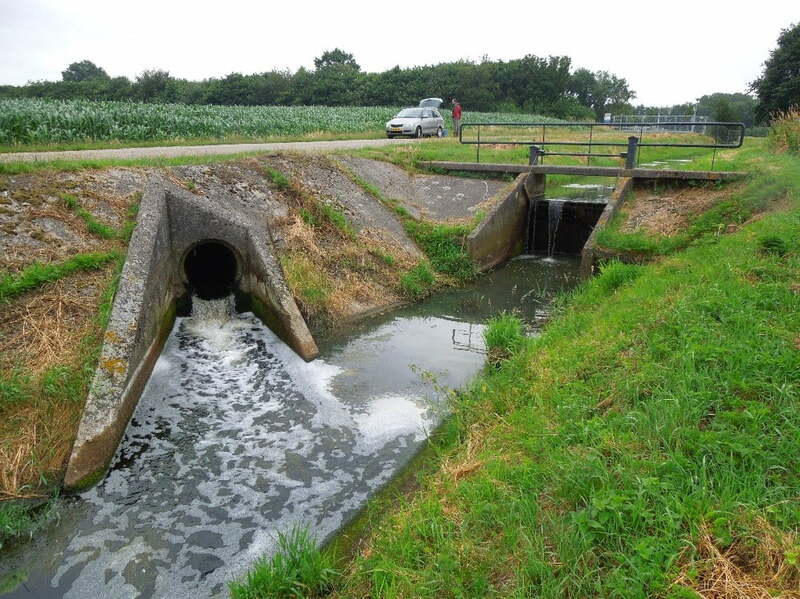 Figure 2: Supplying the Bolscherbeek with effluent from the Haaksbergen sewage treatment plant exceeds the natural basic drainage in the summer period (Photographer: Bas Worm, Waterschap Vechtstromen).